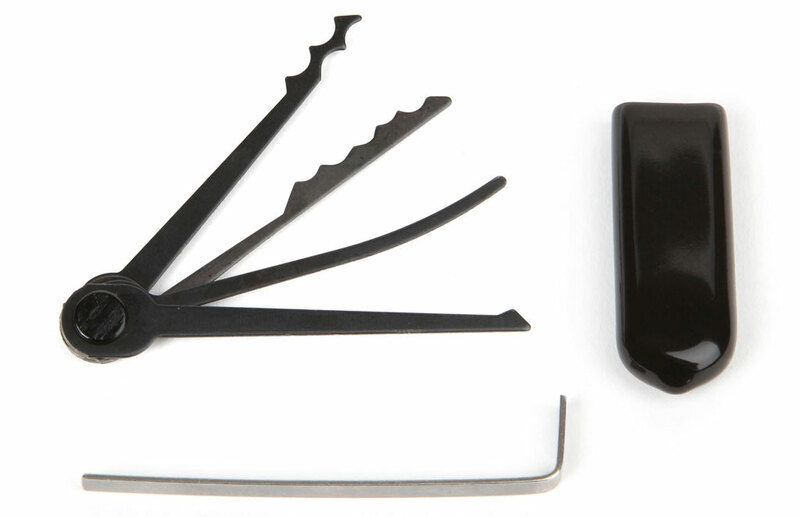 Now available for a limited time, the Black Diamond Edition of the OSS Tradecraft Toolset features five great entry/escape tools in a compact package! This toolset measures only 2.25″ long and includes a durable rubber storage sheath. 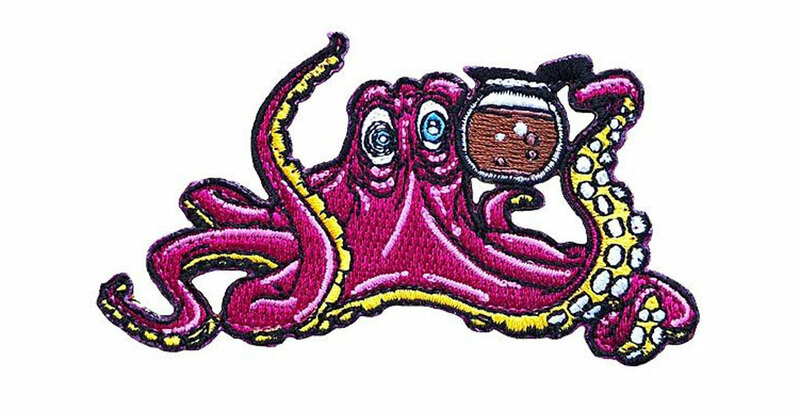 In addition, we’re celebrating National Coffee Day all weekend in the ITS Store by giving away a Koffee Kraken Morale Patch with all orders. (While supplies last.) Read on below for more information! 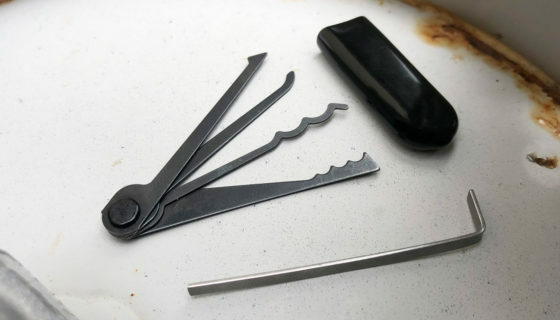 The Limited-Edition Black Diamond OSS Tradecraft Toolset is made from 1074 High Carbon Spring Steel, with a Black Oxide finish. It features a Triple Diamond Rake, City Rake, Long Reach Hook, Half Diamond Pick and Separate Tensioner. Removing the OSS from its half-length rubber storage sheath allows for rapid deployment of the toolset. Being bound by a rivet enables a quick tool selection, to pair with the included tensioner. 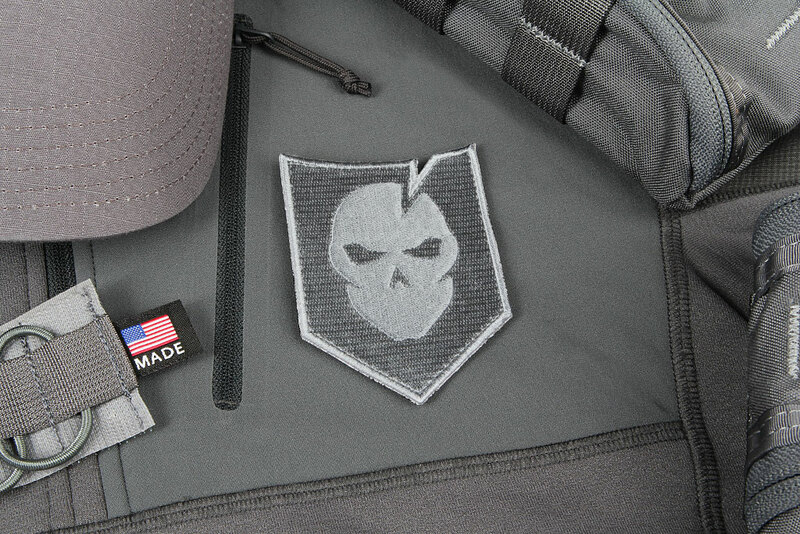 Get your Black Diamond OSS Tradecraft Toolset in the ITS Store before they’re gone forever! 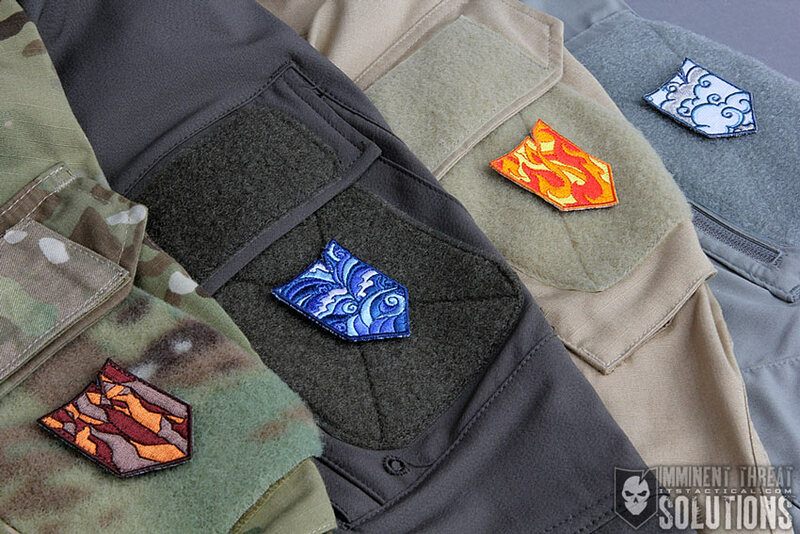 This morale patch is our artistic interpretation of the coffee monster that lives in all of us. 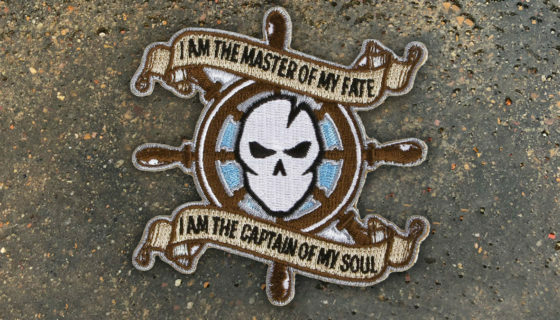 The embroidered patch measures 3.5” wide x 1.75” tall and features a hook backing.